In this edition of 'Check This' we are showcasing the late Isao Takahata's masterpiece 'Grave of the Fireflies' that was produced by Studio Ghibli. 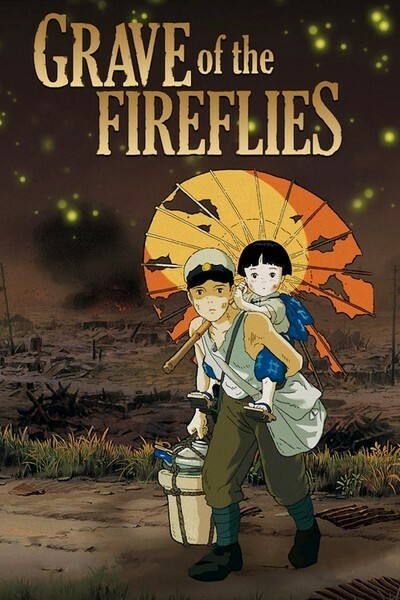 Released in 1988 the anime film based on the 1967 semi-autobiographical"Grave of the Fireflies short story of the same name by Akiyuki Nosaka. This animated film delivers a harrowing sucker gut punch of emotion that we would defy any viewer not to react to the powerful storytelling and emotional ending of this animated war movie. It is one of the most important, stirring, haunting and genuinely great cinematic works of all time and not just animated works that encapsulates the magic and power of cinema and still resonates today. We would encourage everyone of all ages to see at least once in their lifetime. The movie the the story of two children, 14-year-old Seita and his four-year-old sister Setsuko, who are struggling to survive in 1940s war-torn Japan where bombings by American warplanes and napalm attacks are an almost daily occurrence. When their mother is killed in an air raid, and the fate of their Naval officer father remains unknown, the children are left to fend for themselves. After a brief and uncomfortable stay with a cold and distant aunt, who makes it clear that she doesn't want to be burdened with them, they run away and set up home in an abandoned bomb shelter. 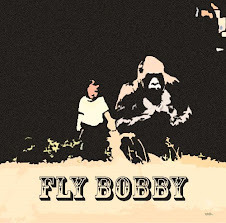 For a while they find some happiness living on their own with a field of almost magical fireflies to keep them company. But as the rationing of food grows more unbearable, Seita finds it an increasing struggle to keep himself and Setsuko alive. A hard watch but an essential watch, please if you have the time do watch it. To view past choices we showcased click here.